Journalist David Gumpert advocates for raw milk. Raw milk is either sought-after or reviled; there appears to be little middle ground. But the landscape is changing just a bit... Oregon authorities just loosened regulations on the advertising of raw milk. The topic is one well-known to David Gumpert, who writes of food and small business. He just published a book on raw milk, answering many questions about it. He joins us to answer our questions. J.M. Fortier outlines the practices on his micro-farm. Maybe you've always been interested in farming, but just didn’t have the land for it. You might not need that much. Organic farmer Jean-Martin Fortier runs a "micro-farm" in Quebec, with only about an acre and a half of permanent planted space. Yet the farm makes enough money to feed Fortier's family. And he shares the secrets and techniques in his book The Market Gardener. 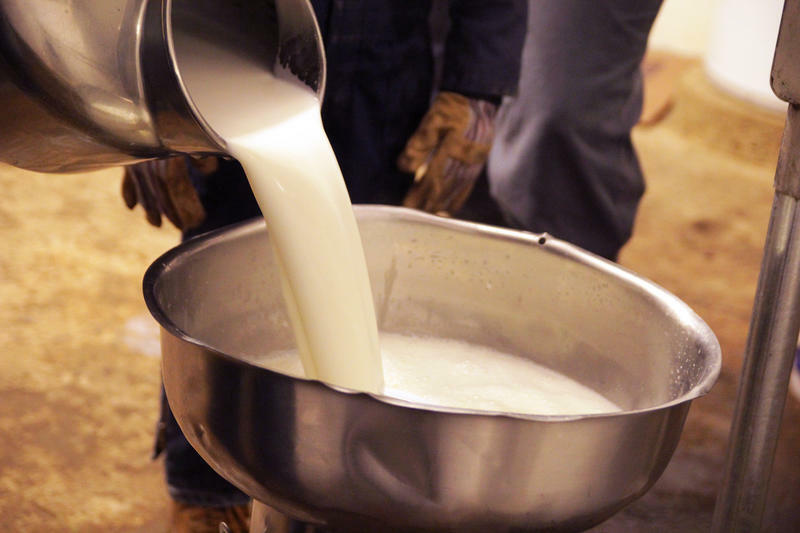 A growing number of Americans are buying raw milk. That's milk that has not been pasteurized to kill bacteria. 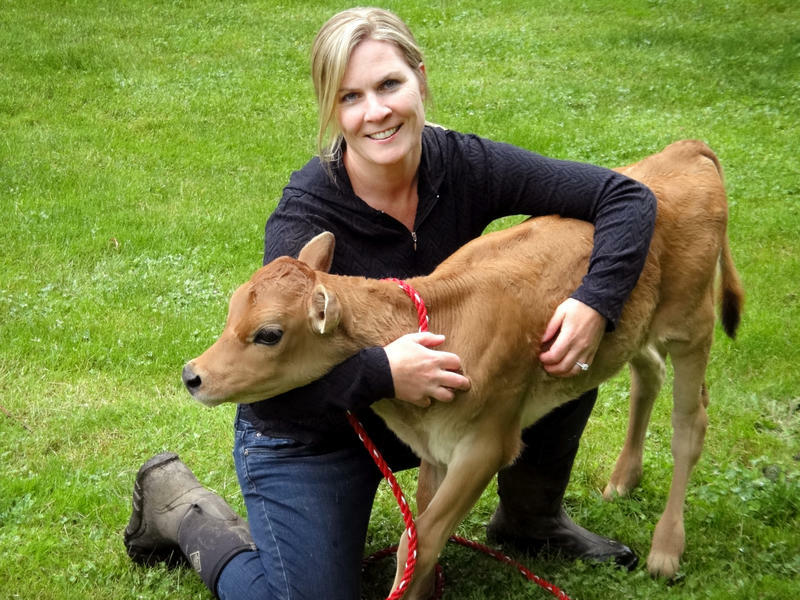 Farmer Christine Anderson and lawyer Michael Bindas talk about the suit against the state of Oregon over raw milk advertising. You can sell raw milk in Oregon, but because of health concerns--the milk is not pasteurized--the state controls such sales tightly. For example, farms can't advertise the fact that they sell raw milk. The federal government banned the sale of raw milk across state lines nearly three decades ago because it poses a threat to public health. The Centers for Disease Control and Prevention, the American Academy of Pediatrics and the American Medical Association all strongly advise people not to drink it.